Uniquely designed, 14k solid white gold Celtic cross pendant. Approx. 5.0 grams of 14k solid white gold. 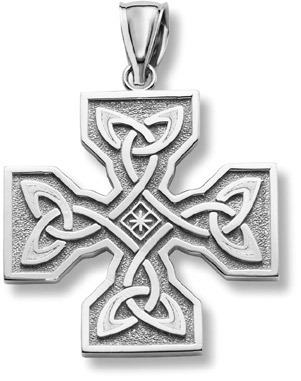 We guarantee our Celtic Cross Pendant, 14K White Gold to be high quality, authentic jewelry, as described above.